The major shareholders of what so far remains a Russian – British oil consortium TNK – BP have put an end to 4 year –long conflict. 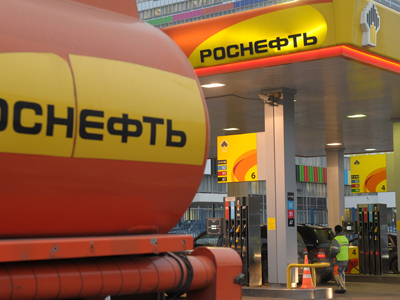 BP and AAR said they settled all mutual claims, as the coming consolidation under the Rosneft label was a priority. The British oil company BP and a quartet of Soviet-born billionaires who make up the Alfa Access Renova (AAR) consortium said on Tuesday they “have reached a comprehensive agreement to settle all outstanding disputes between them, including the current arbitrations brought by each against the other,” as a BP press release put it. 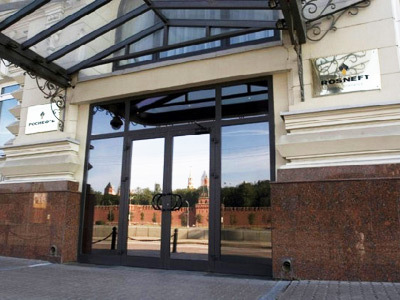 “The parties have agreed to work constructively together with each other and with Rosneft to progress their respective disposals of their shareholdings in TNK-BP,” the paper concluded. 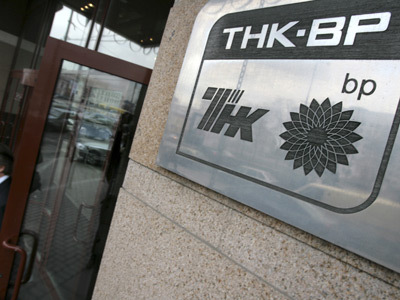 The two companies couldn’t meet halfway over the corporate governance within TNK – BP since 2008. The Russian party – the AAR consortium – didn’t like BP’s limitations on developing the joint oil vehicle in foreign markets. Sky high salaries and bonuses at a British office also added to AAR’s discontent. BP managed to temporarily end the row, after it cut the number of foreign managers in their office, agreed to appoint an independent head for TNK-BP, as well as authorized the company’s entrance to international markets. In 2011 TNK-BP bought some Venezuelan and Vietnamese assets from BP, after the parent company suffered huge losses following the oil spill in the Gulf of Mexico. The conflict flared up again in early 2011, when AAR disrupted a deal on a so-called Arctic alliance – a strategic partnership between BP and Rosneft. 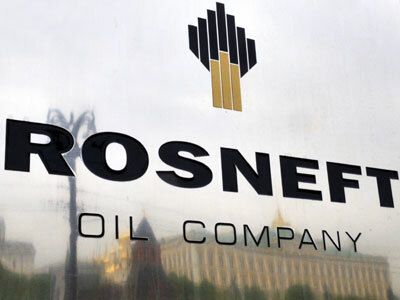 And now all effort has been shifted to the completion of BP’s and AAR’s sale of their 50% stakes to state–run Rosneft. 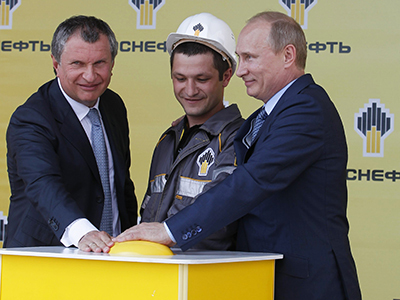 The acquisition, which will turn a Russian oil champion into the world leader, is scheduled to be completed within a couple of months, when all necessary legal procedures are finished.